As users report, Nokia 3.1 (in some markets) started receiving the Android 8.1 Oreo update. 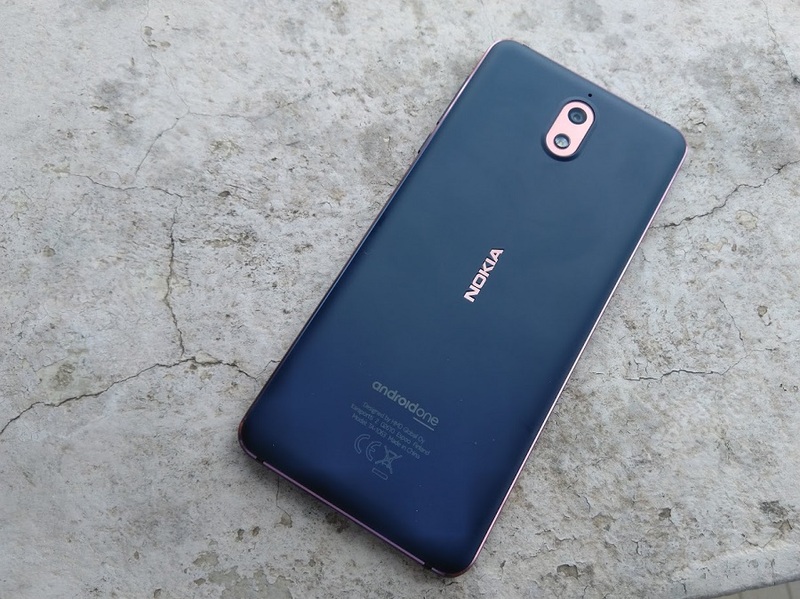 Nokia 3.1 and Nokia 5.1 are only Nokia devices announced this year that run Android 8.0 out of the box, probably because of MediaTek’s chipset that wasn’t optimized for Oreo 8.1. The software build is V2.56B and is about 1125MB in size, also bringing the latest September security patch. HMD’s promising update site, where users can track the availability of an update for a particular device, is still outdated, with last time being updated on 31st August. When HMD updates the site, we will be able to confirm exactly for which models which update has been released. For those counting, Nokia 2 is still on Android Nougat, but HMD is beta-testing Android Oreo for the device, while the Nokia 3 (2017) and Nokia 5.1 are stuck on Android 8.0, but hopefully not for long. Also, it’s good to mention that all Nokia smartphones will be updated to Android Pie, but the release date(s) won’t be the same for all.